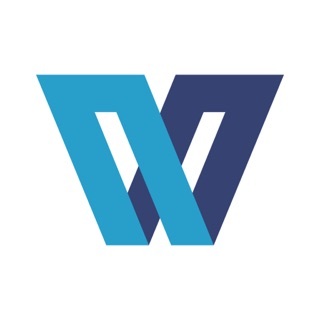 Builder Sales CRM App from whatsloan.com helps builders connect with customers. Builder Sales CRM, a Mobile App from whatsloan.com helps builder connect with customers on the go. 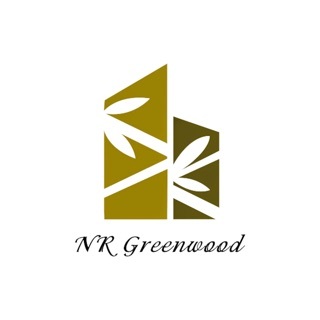 This Mobile App helps Owner, Sales Manager, Sales Executive, Project Collections team of any Builder Organization to manage their daily routine on the mobile. Get any details of the project or costumer on the go. You can see project quick over view, available units, customer bookings, customer queries, customer’s site visit requests & follow-up tasks. You have easy action buttons for your use. Call, email, sms customers directly, do video calling with customer on Skype/Facetime and, track customer on google map. 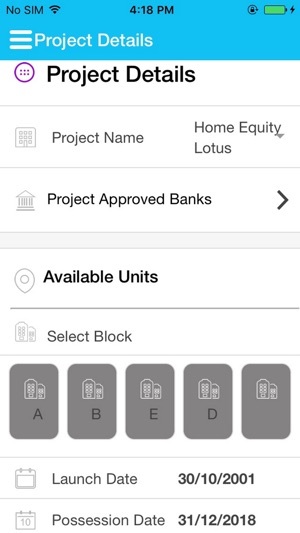 Use our Builder Sales CRM Mobile App Features to be more productive in your sales offering enhanced home buying experience to your customers. 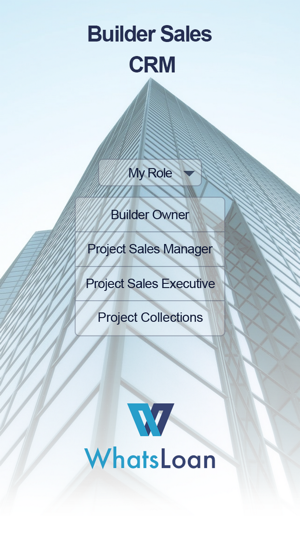 - Download our App, register as builder and create and approve roles for your sales team, connects with your customer on the go. - Project Details: Have project details at your fingertips. 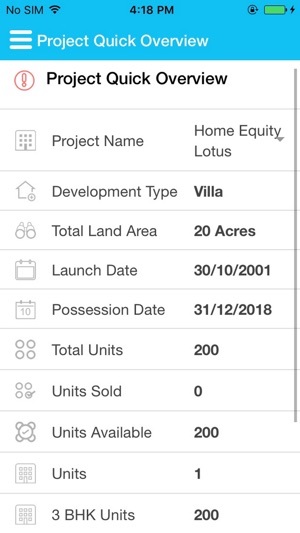 View full details of project such as units sold, available, bank approvals, sales team, leads, site visit requests, bookings and your connected project DSA. 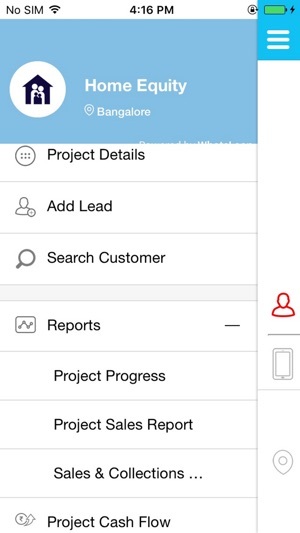 - View Project Team: Know your colleagues and connect with them to collaborate on the mobile. - Manage your leads: Add leads, get your customer details with a simple search, connect with them and resolve their queries. - Take Quick Action: Call, Chat, use video calling by Skype/Facetime and send in mail too. 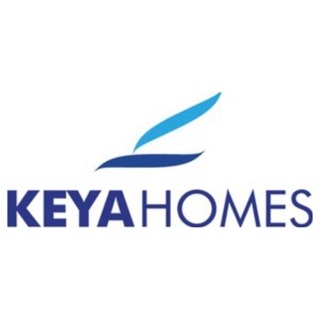 - Follow-Up on customer progress on home buying. - View Reports: View Sales, Visits, Bookings, Home Loan Approvals, Home Loan Disbursals from Banks, Your Cash Flows, Sales Performance, Incentive and other MIS reports related to project, on your team member and about the company. WhatsLoan is Loan As A Service–LAAS, Mobile First Online Platform that provides Technology to Empower the Loan Consumer for Loan of Choice, Enable Loan Distributors to Service the Loan Need to offer an Enhanced Experience to Consumers across Locations, Loan Products and Lenders. Platform connects Loan Leads like builders, enabling them with Builder Consumer Apps, Builder Sales CRM/Mobile Apps, DSA CRM/Mobile Apps, and Loan Consumer App for the Consumer Use, seeking a Loan and Loan Management Services. We offer a Loan Platform on the Mobile to the loan consumer for online exploration, comparison, selection for empowering consumer to ask for being serviced for a new loan and manage an existing loan for a replacement with low-cost alternative. Our Platform organizes the loan distribution in the most efficient way by using technology, sales & credit tools while enabling existing conventional channels of loan distribution presently working with various lenders. WhatsLoan.com is the domain name of Home Equity India Private Limited, head-quartered in Bangalore.